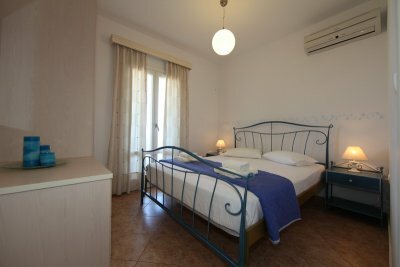 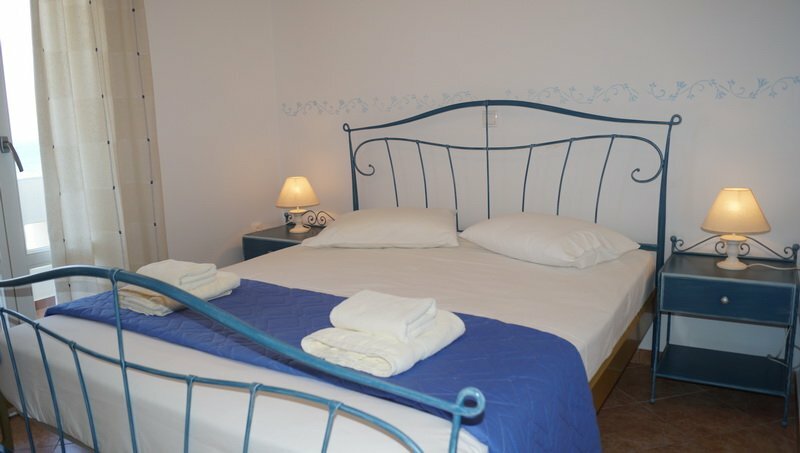 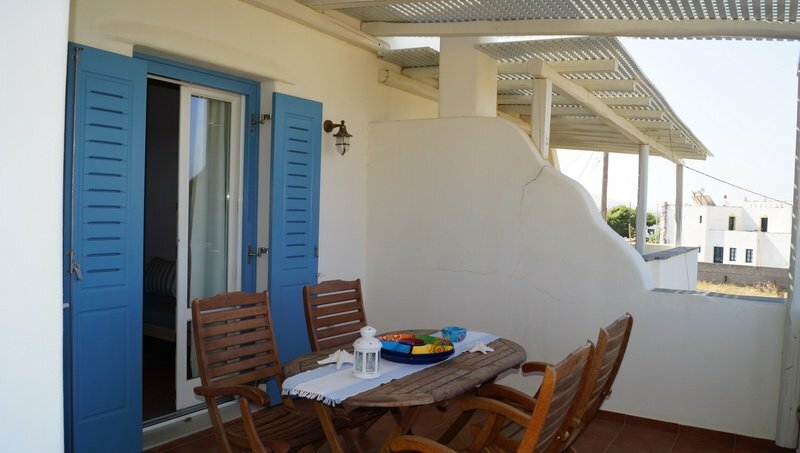 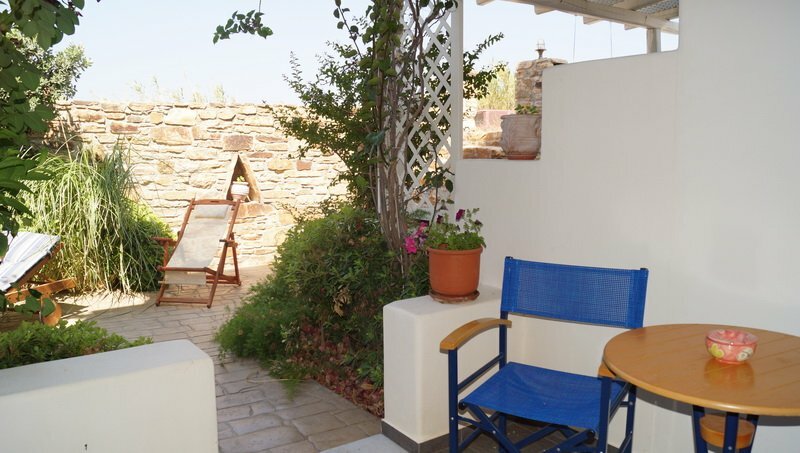 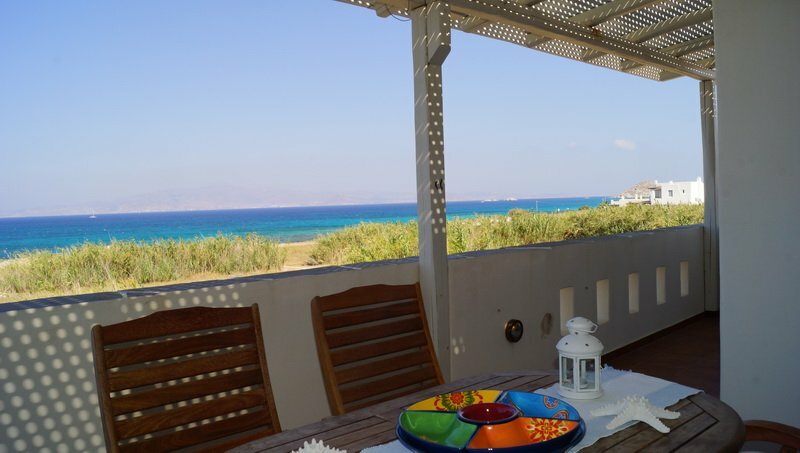 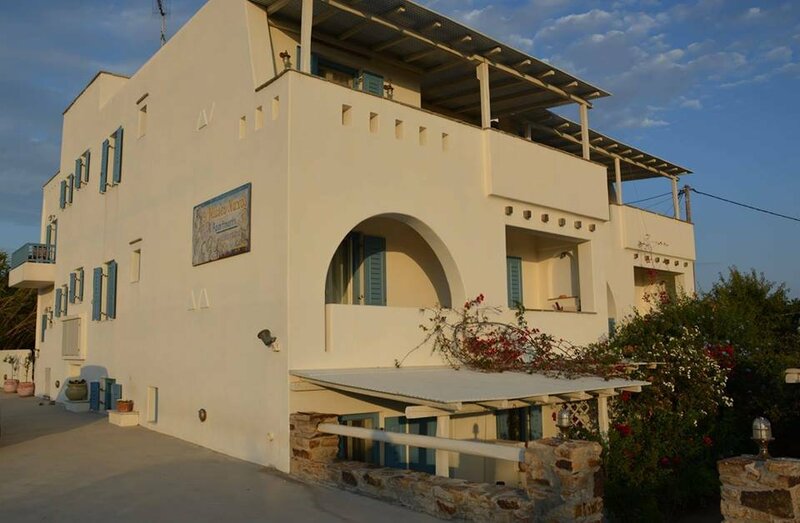 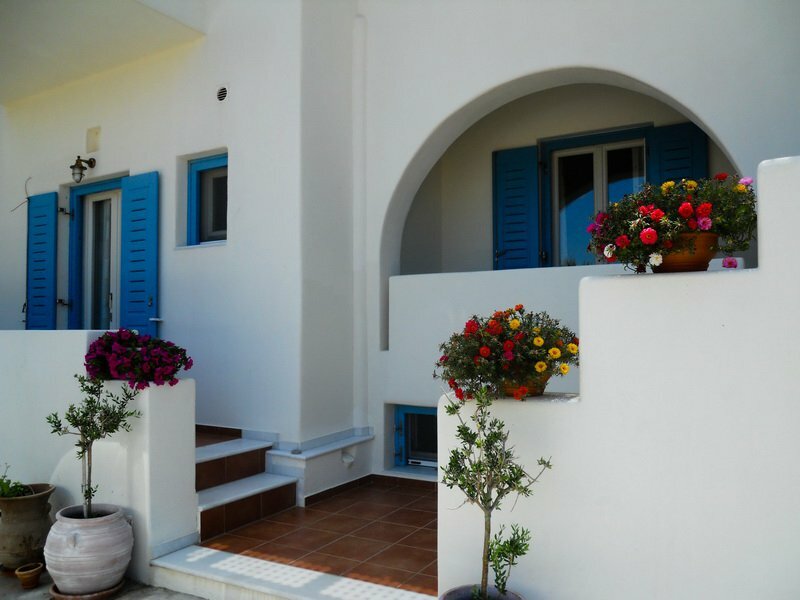 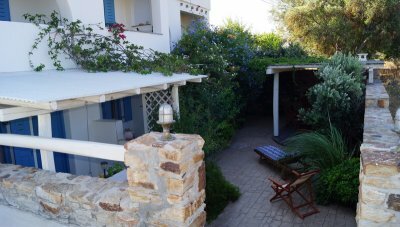 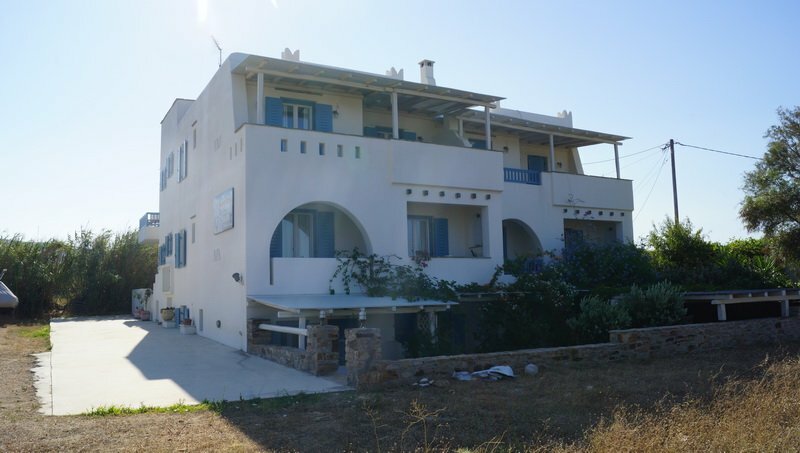 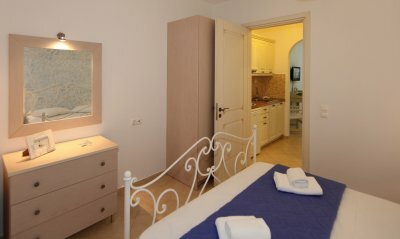 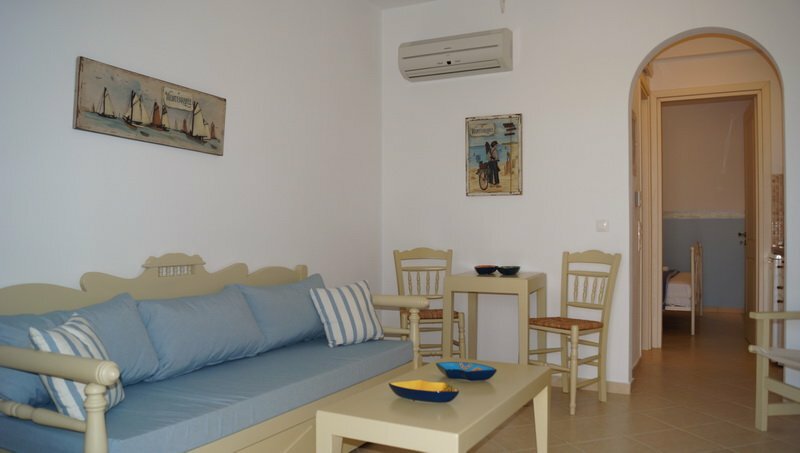 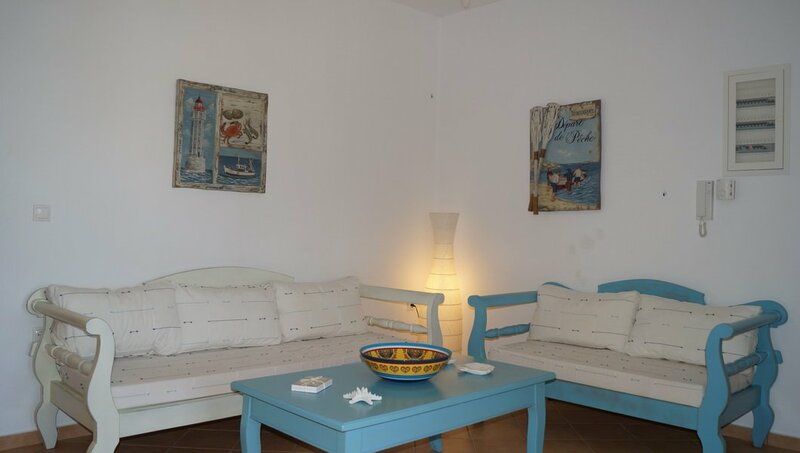 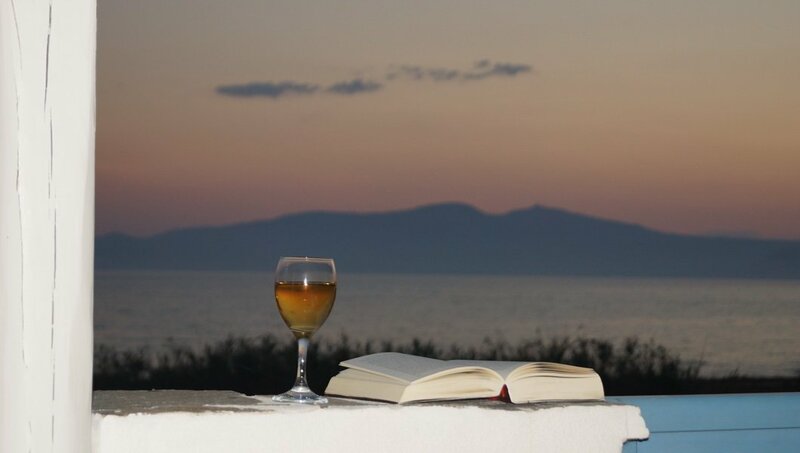 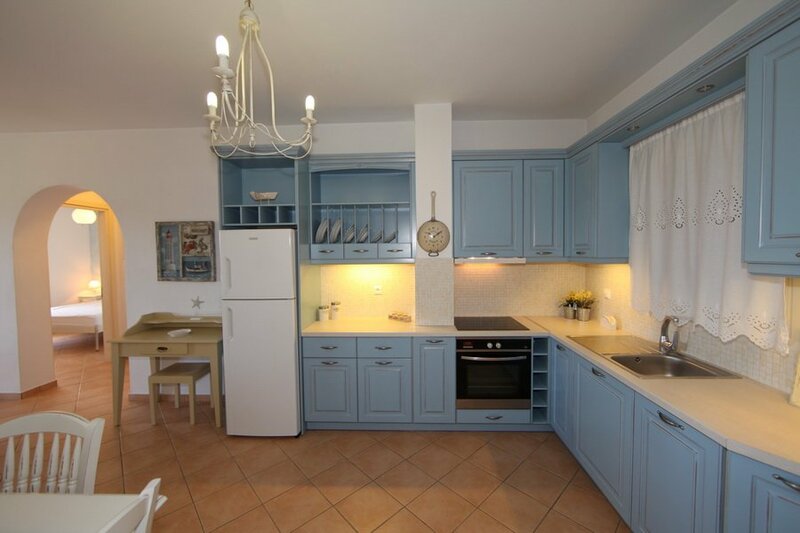 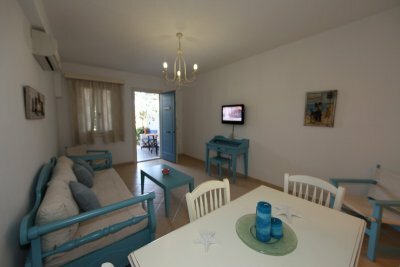 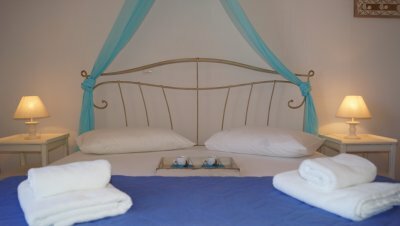 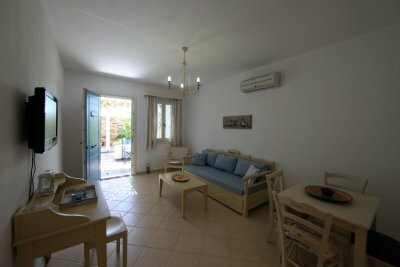 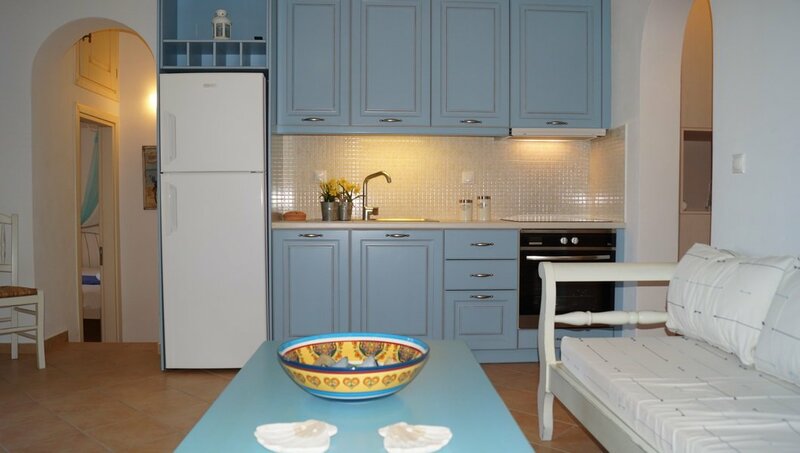 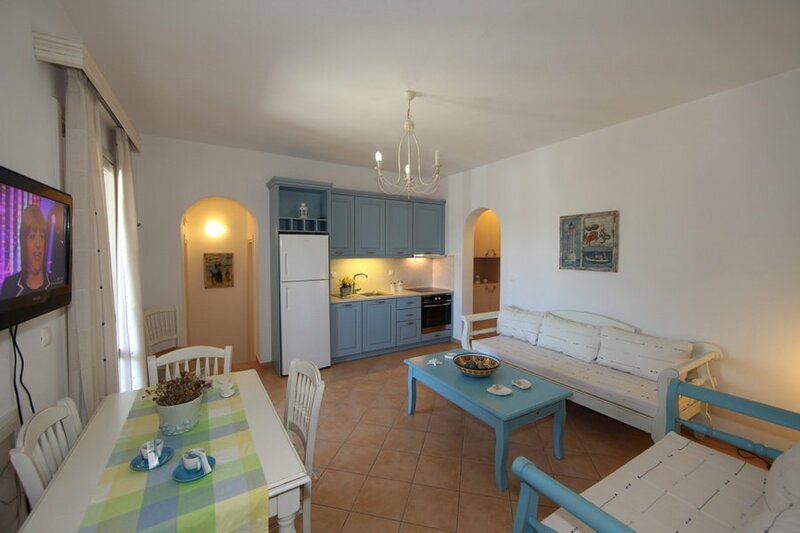 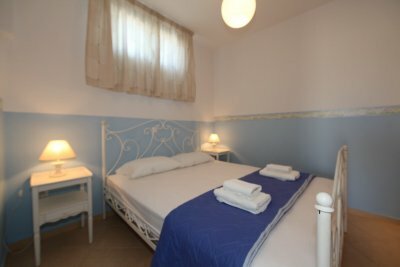 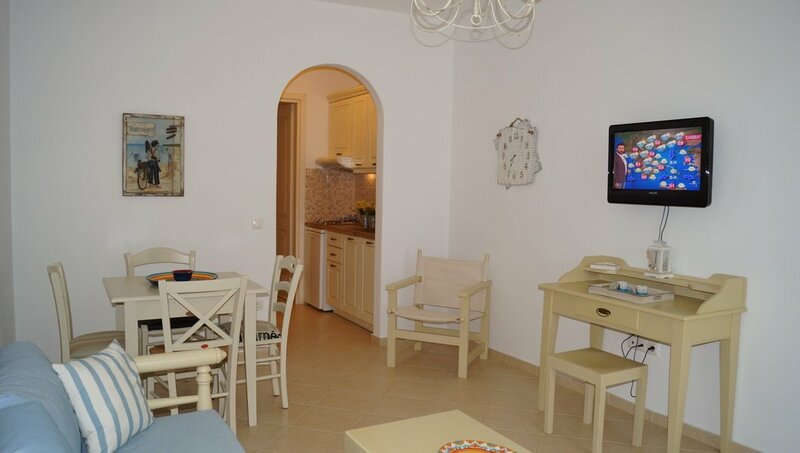 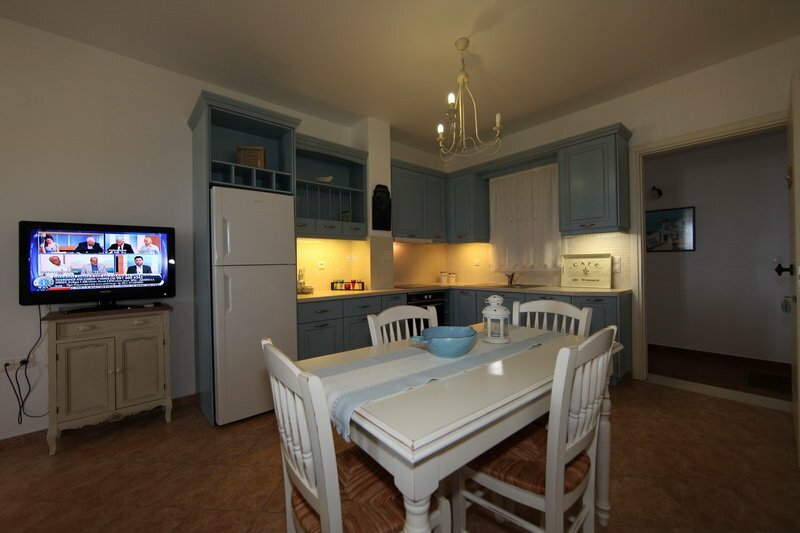 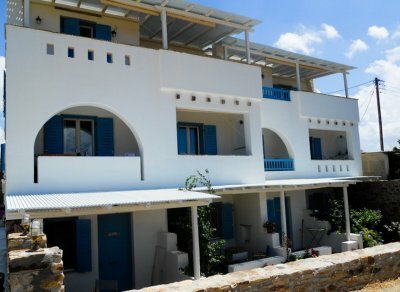 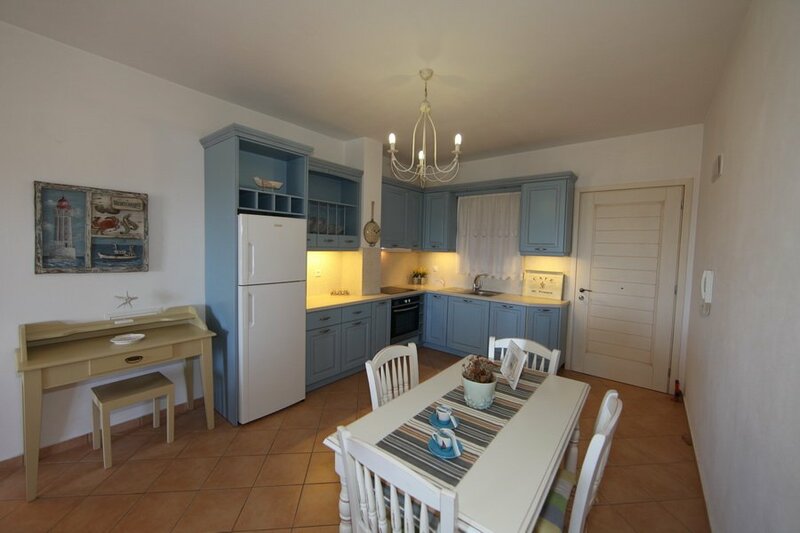 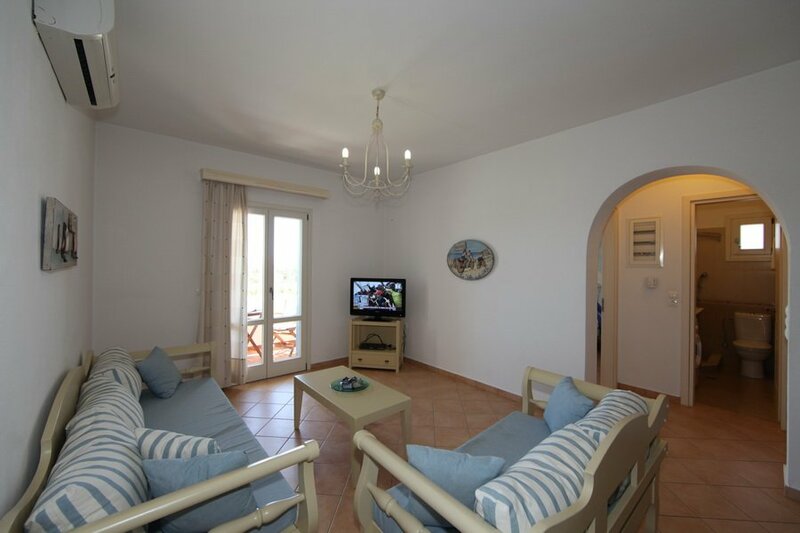 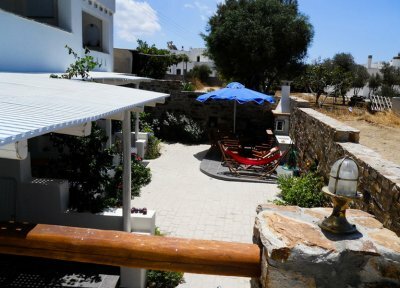 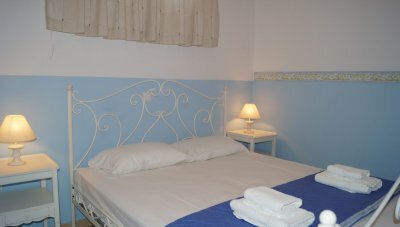 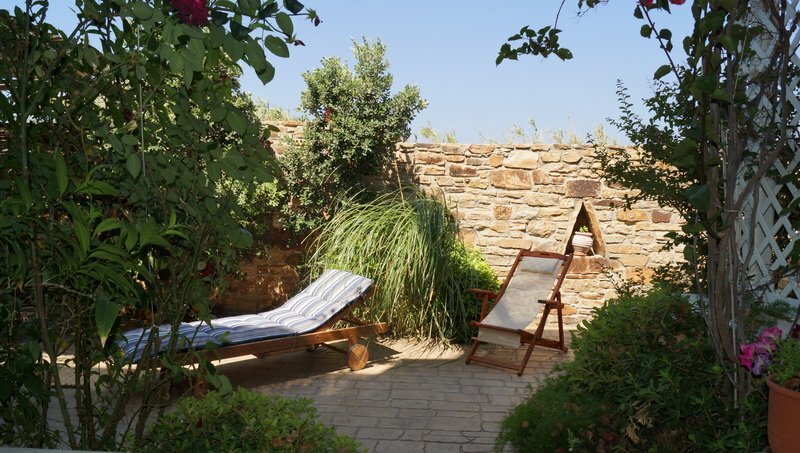 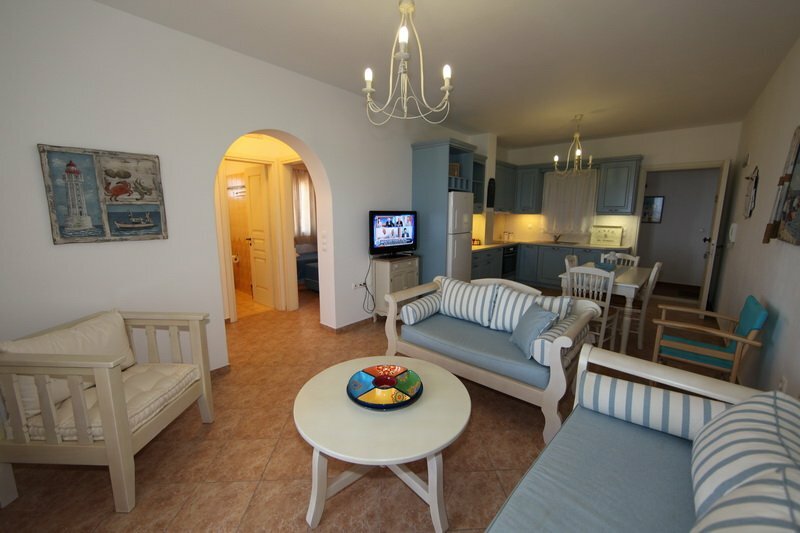 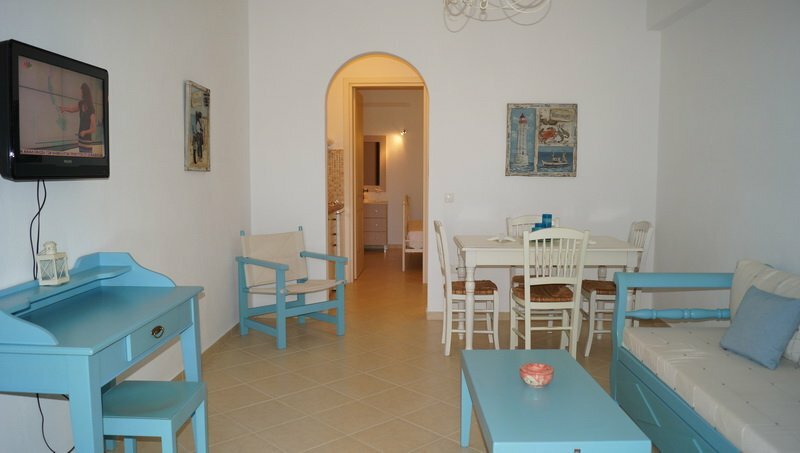 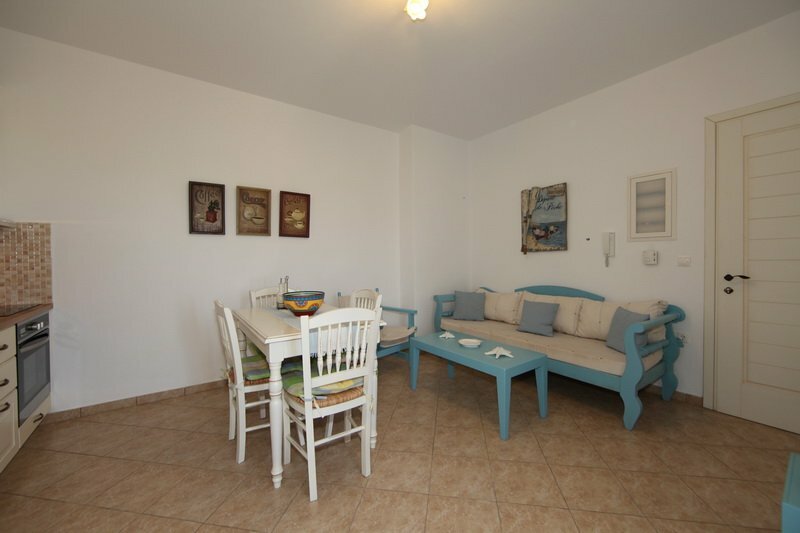 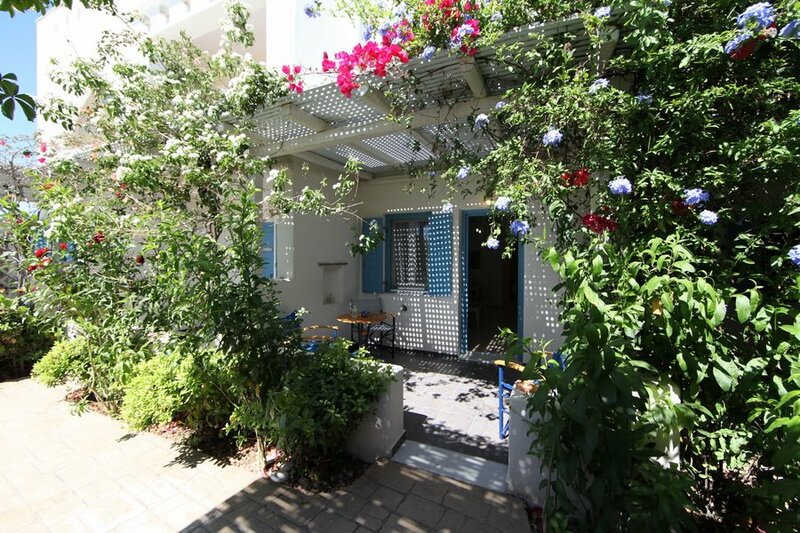 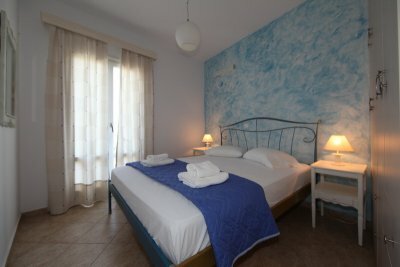 Just 15 km from the town of Naxos, the traditional houses 9 Muses, ideally located 80 meters from the beach Kastraki offer quality services in a quiet and peaceful environment. 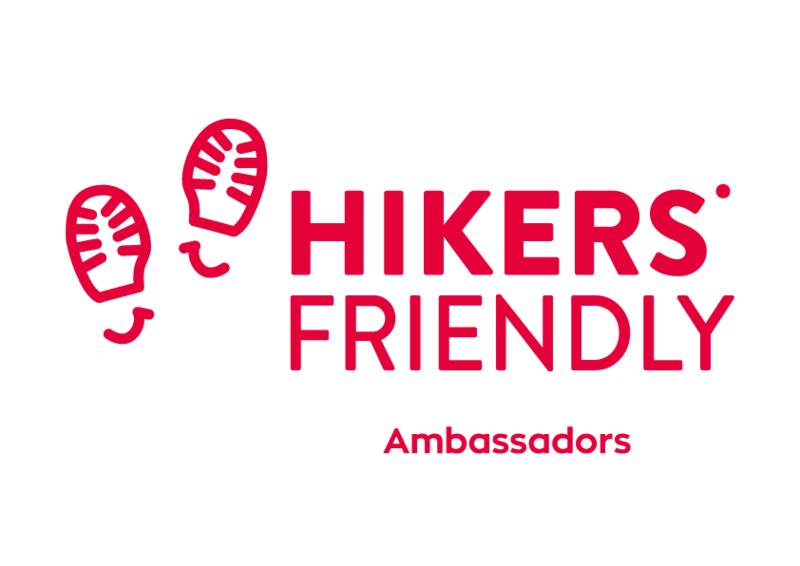 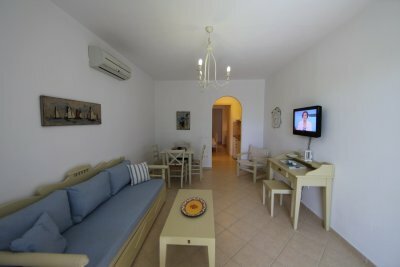 Great hospitality services from Maria that will welcome you very friendly. 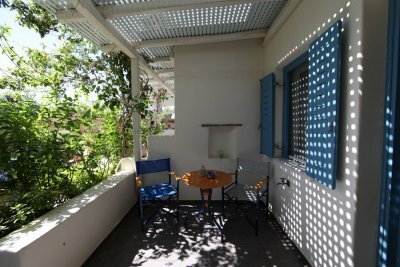 Built in Cycladic style, in perfect harmony with the environment, this big white guest house with blue shutters features nine lodgings with shady terraces on three levels. The common courtyard is properly designed for guests to relax and features a barbeque. 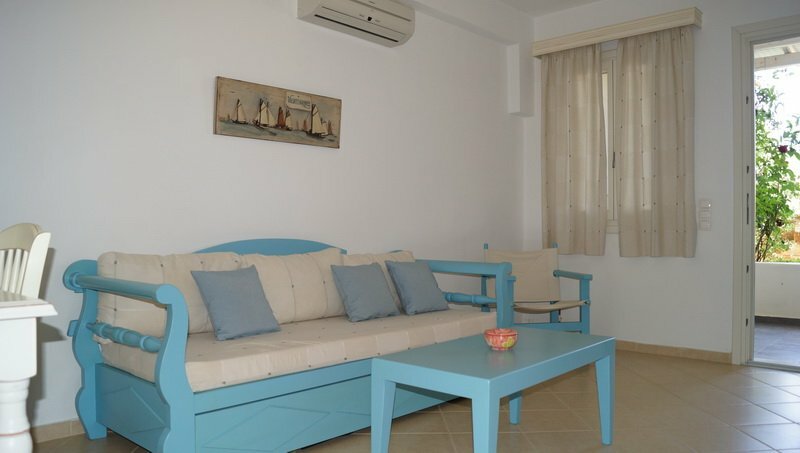 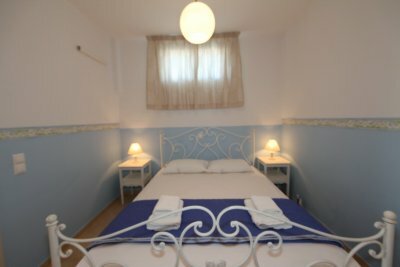 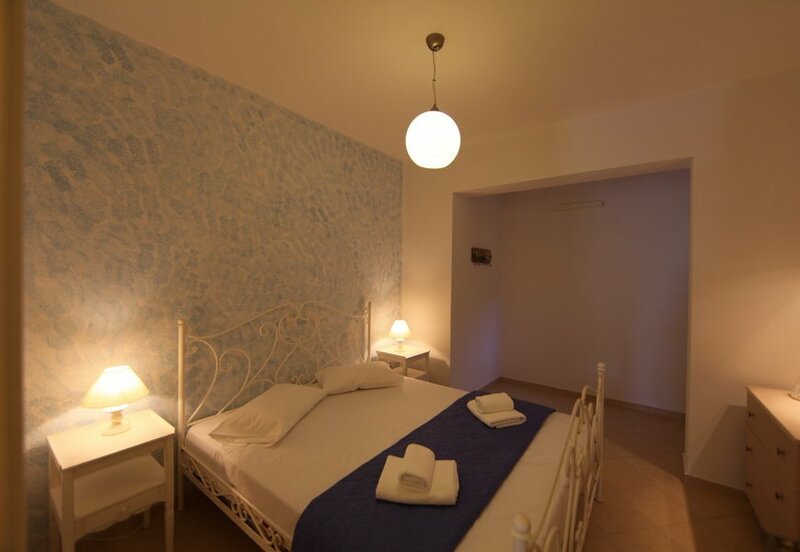 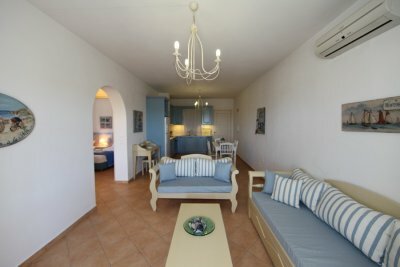 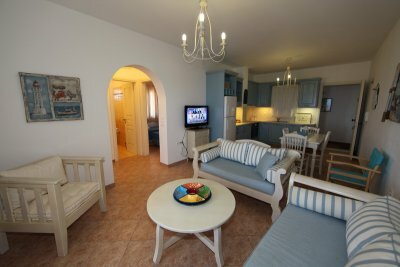 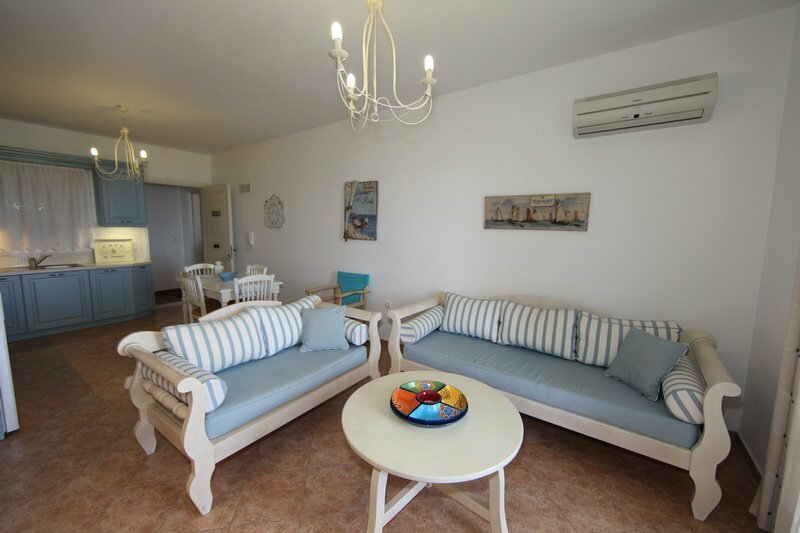 Warm welcome and lovely family atmosphere at this traditional Cycladic house, with spacious and well-equipped rooms, close to a white sandy beach. 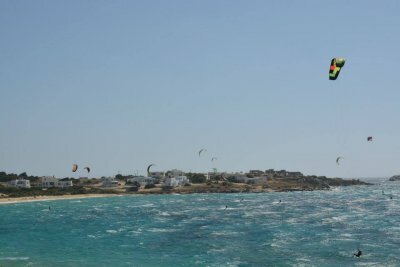 By boat: From Piraeus, daily connections to Naxos, 5.30 hours by speedboat or 3.30 hours with High Speed. By Air: From Athens Eleftherios Venizelos airport, daily flights to Naxos, 45 minutes flight. 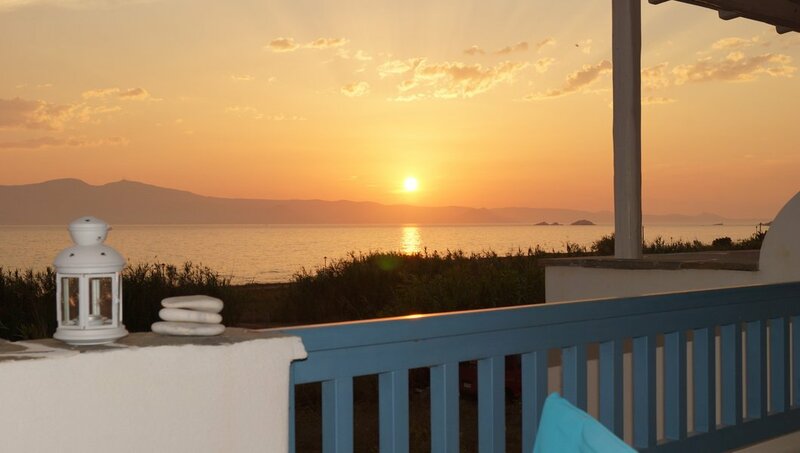 From the port, take the coastal road towards Sagkri and then to Kastraki. 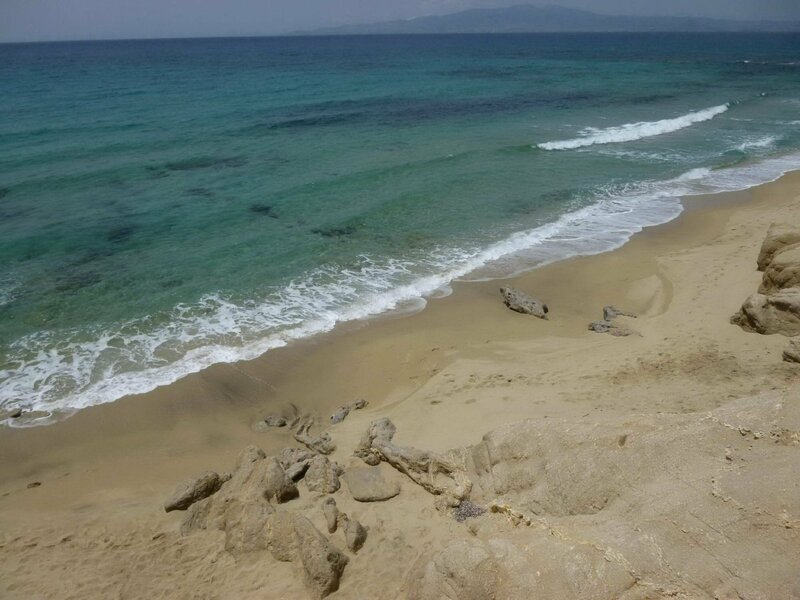 Naxos has many beaches with fine sand and crystal waters. 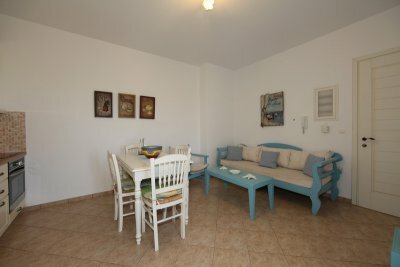 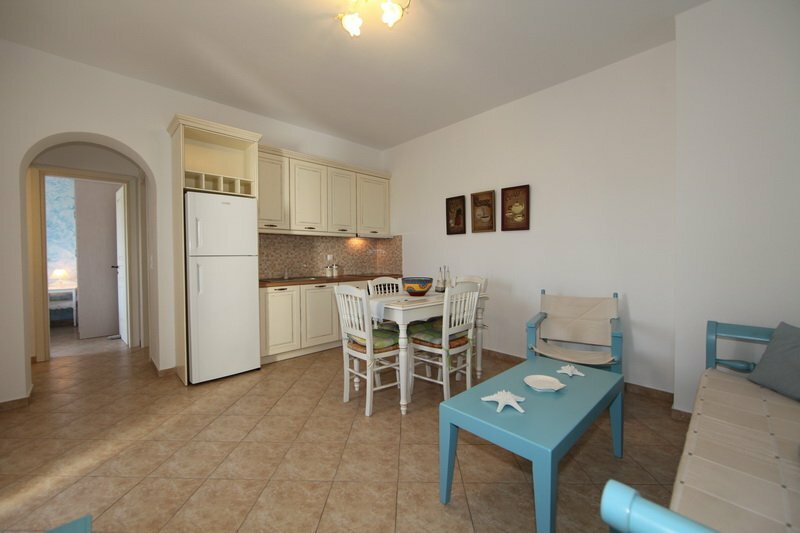 The beach of Kastraki, at 80 meters, is the closest to the guesthouse. 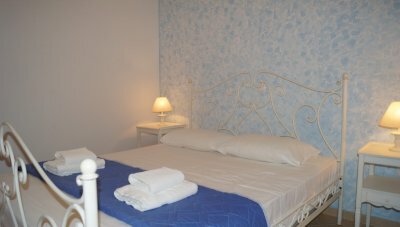 Children 1 2 3 4 5 6 3 - 12 y.o.